Meet Lara Wilson, Orange Coast magazine’s new events editor. Choosing each week from among a myriad of arts and entertainment shows, Wilson is your expert guide to the best events in Orange County. 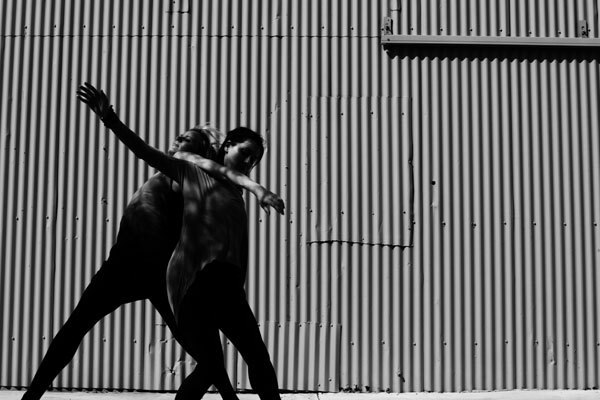 Now meet Lara Wilson, dancer and choreographer. Yes, the very same. Wilson, who has a BFA from the esteemed Fordham University-Alvin Ailey School joint program, is co-producing a concert of contemporary dance on April 10 in Laguna Beach. “We are calling the performance ‘The Assembly,’ but it’s also a prototype event that’s hopefully one of many more to come,” she said, adding that The Assembly also is the name for the collaborative group of artists participating in the performance. She wants the group to develop a contemporary dance series, and to present pieces away from a normal theater setting. The group’s debut concert, in Bridge Hall at the Neighborhood Congregational Church, will feature pieces by Wilson and local choreographer-dancers Delyer Anderson and Amythyst Fritzler; they will be joined by six other dancers. Wilson wants to encourage the audience to socialize in between the pieces; again, her goal is to break with the standard conventions of concert dance. Modern and contemporary dance has something of a stigma, Wilson said, “a perception that it’s a little stagnant. I think that might be a popular misconception.” She’s hoping The Assembly can change all that.